Wi-Fi rental? How about transportation? 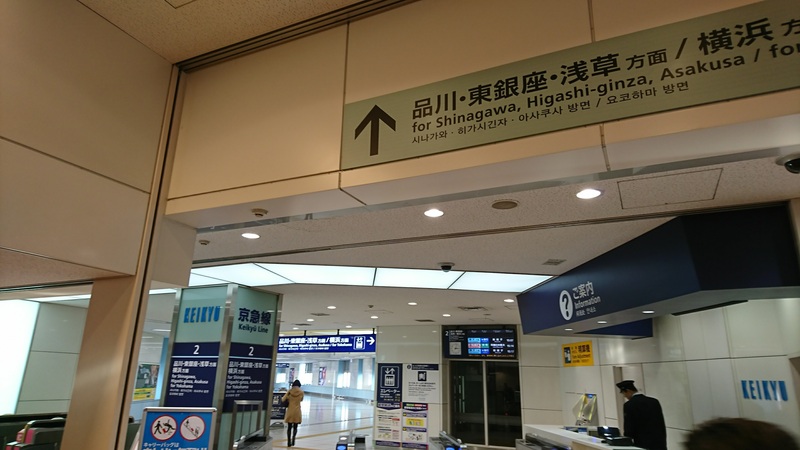 Arrivals guide @Haneda airport, Japan | Why don't you go on a trip to Japan? 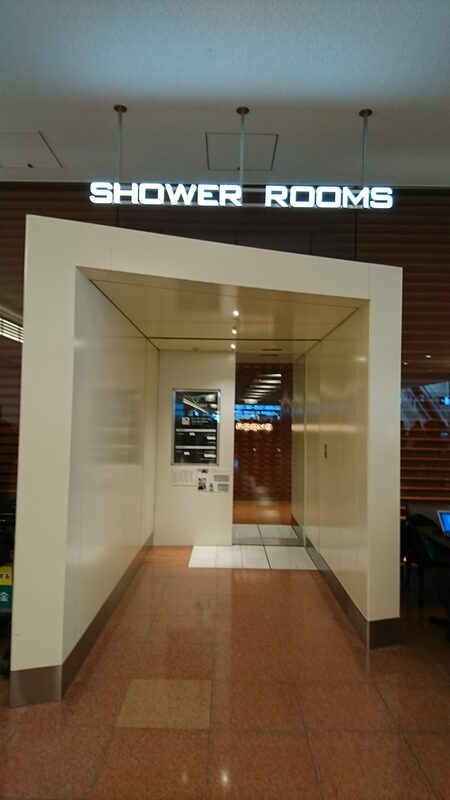 One of the main gateways of Japan, Haneda airport, its various facilities have been renewed in the past few years. For the Olympic Games in 2020, the number of departures and arrivals of international flights will further increase. However, compared with Narita Airport, the number of airlines using Haneda Airport is smaller. 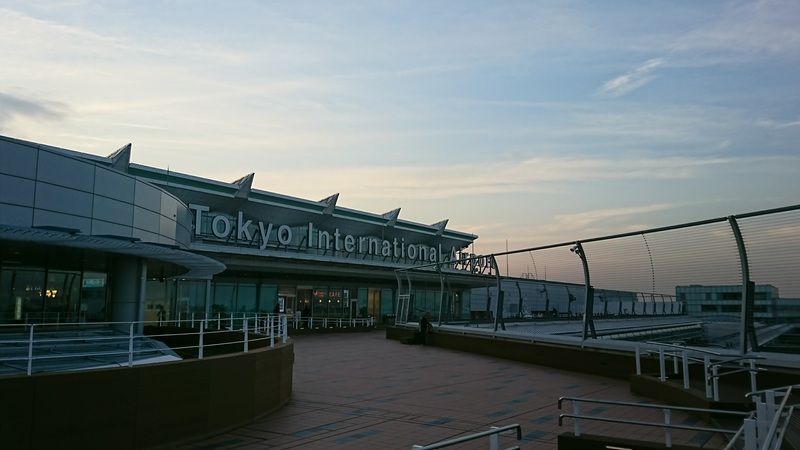 One of the advantages of using Haneda Airport is easy to access to the Tokyo city center. 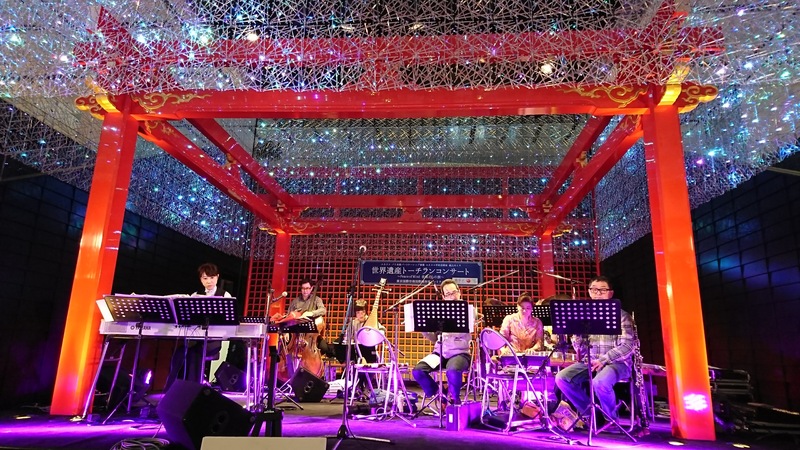 I think it will be convenient for visitors who have a plan to stay around Tokyo. In addition, it is convenient to transfer to a local city on a domestic flight. Before you start your trip, please check things to prepare at the airport. 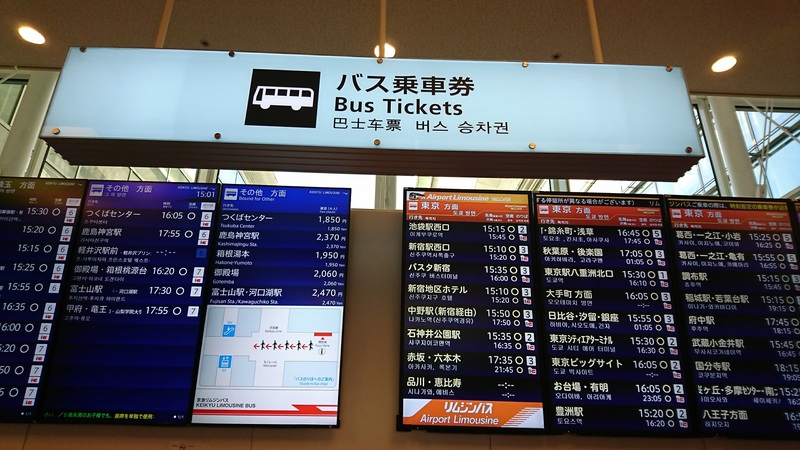 Bus:Airport limousine and Keikyu bus are operated. 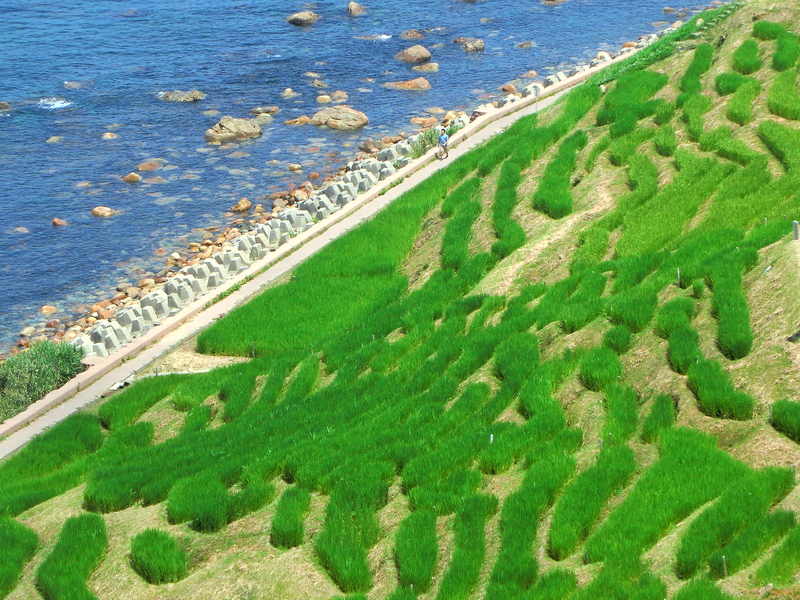 It covered each local city in Kanto region. Please refer to the following. Ibaragi Direction: Mito, Katsuta, Hitachi / Tsukuba Center / Kashima Jingu Sta. How to purchase bus ticket: Both a bus ticket counter and a ticket vending machine are available. Since the timetable is displayed on the front board, please confirm the destination, time and the bus stop, and purchase tickets. 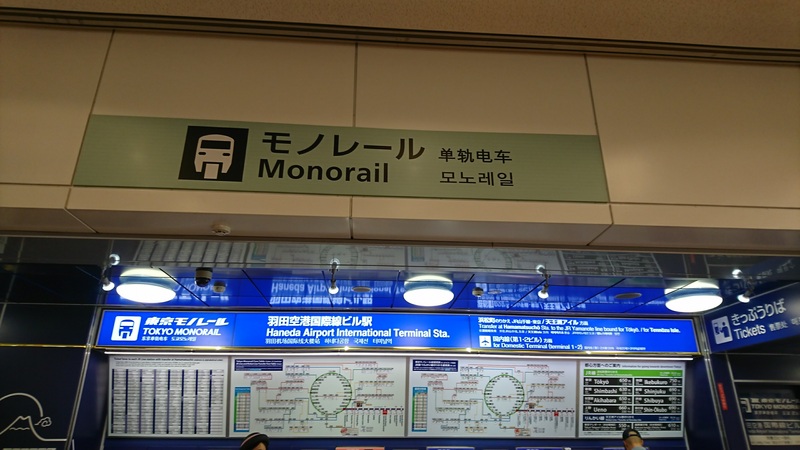 Monorail: Connecting Haneda Airport and Hamamatsu-cho in 13 minutes. 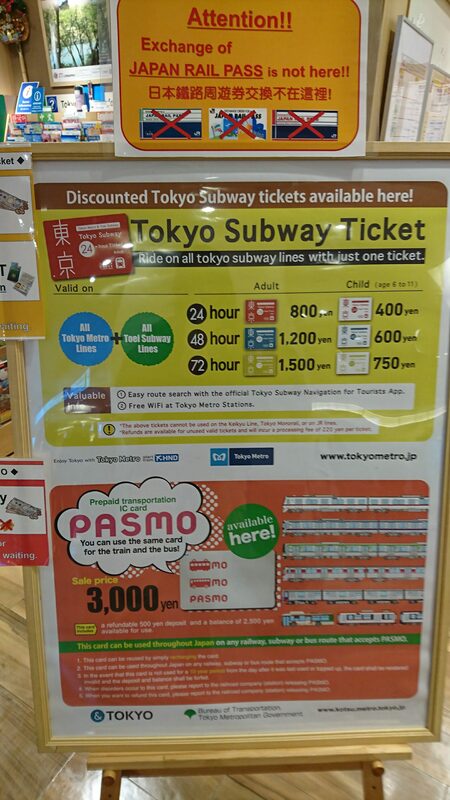 And you can transfer to Oedo subway line and JR Yamanote line at Hamamatsu-cho Station. It operates every five to ten minutes. Train:It is convenient to go to Shinagawa, Asakusa, or Yokohama on Keikyu line. It takes about 18 minutes to Shinagawa and about 20 minutes to Yokohama. 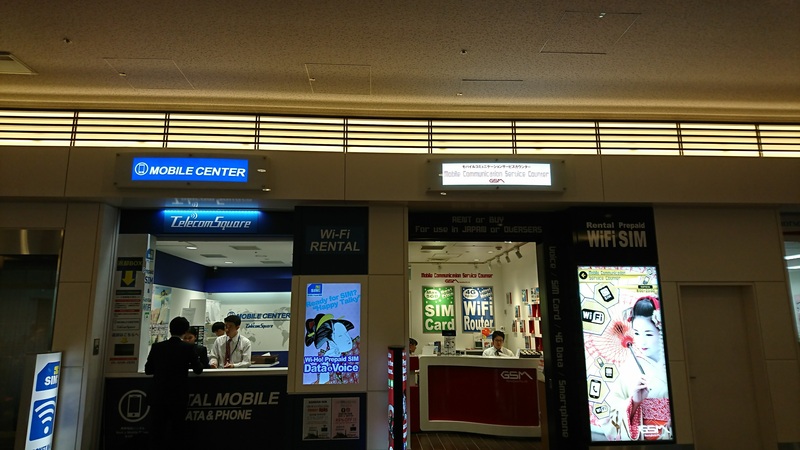 Wi-Fi rental:The Telecom Square counter is in the arrival lobby. Advance reservation from the website is necessary. 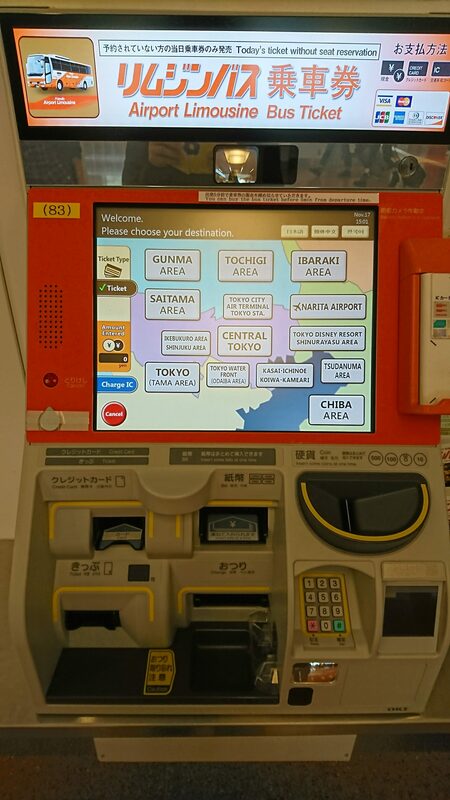 Currency Exchange: Mizuho Bank and three ATMs. It is open 24 hours. Tourist information center: Ticket, Hotel reservations. Connecting to domestic flights: Here is the international terminal, you need to go one of the domestic terminals. The services below can be used free of charge. 1, Free Shuttle bus to Domestic Terminals: Proceed directly to bus boarding area 0 on the 1st floor. 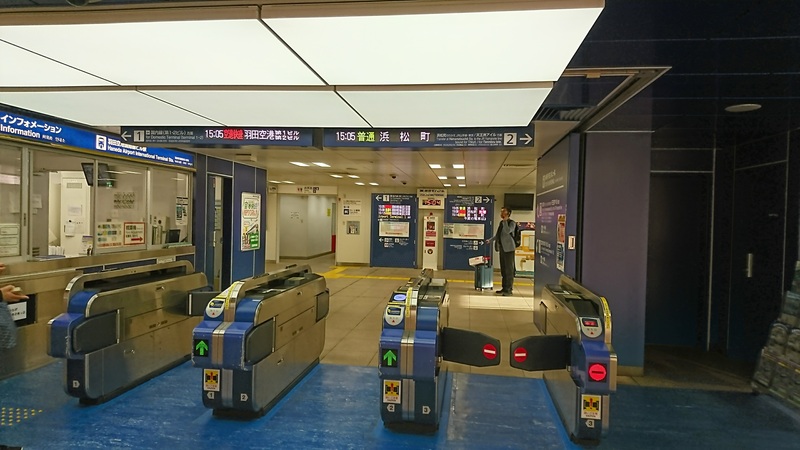 2, KeikyuLine or Monorail: Present your passport and connecting ticket at the Information Counter on the arrivals floor (2nd floor), receive a free train ticket and proceed to the station ticket gate. 3, Airline Buses: After leaving your baggage at the domestic connecting baggage counter or completing boarding procedures at the domestic connecting flights check-in counter on the arrivals floor (2nd floor), pass through the security check and proceed to the domestic transfer lobby. 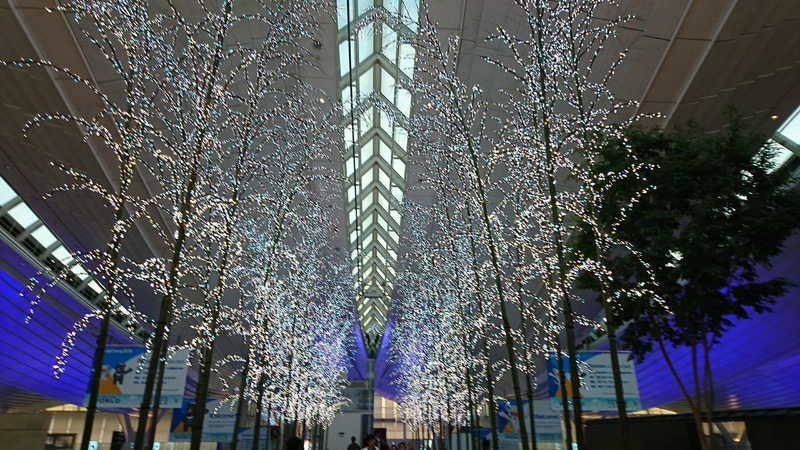 In winter season, Haneda SKY illumination is displayed on the 4th floor, EDO Market Place until February 14. 2018. 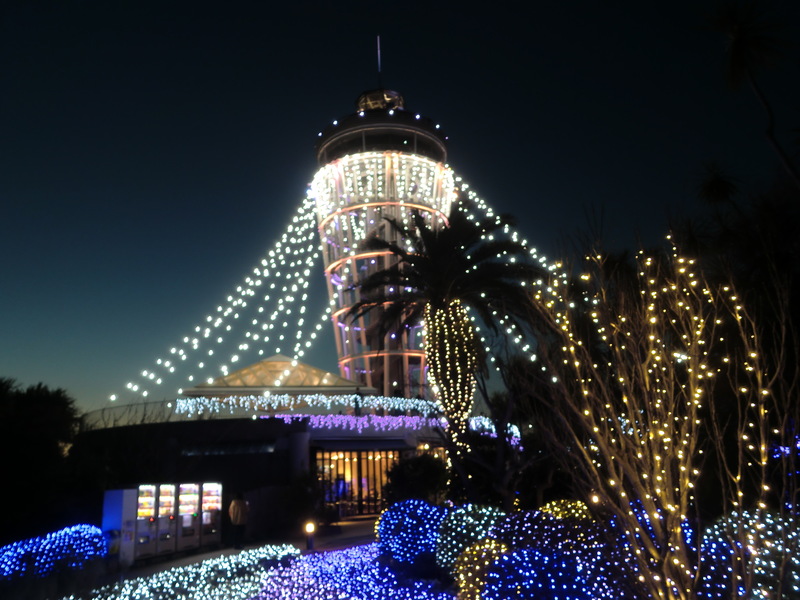 The light up is held at 16:00-25:00 every night. Please check it out if you have a chance!